Extreme conditions SIG: new developments. Extreme conditions SIG: Materials under extreme conditions. 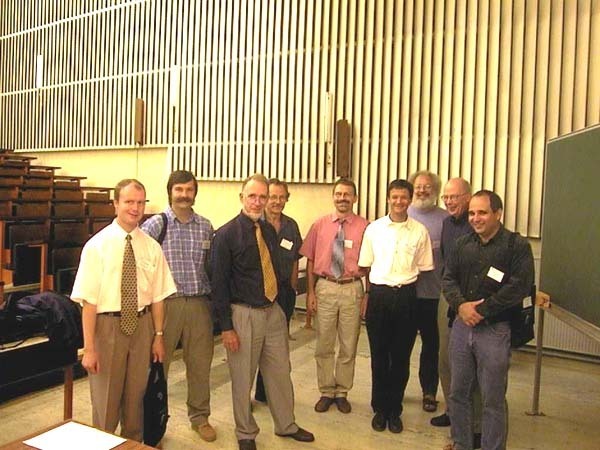 Instrumentation SIG: Time-resolved diffraction studies in materials science. 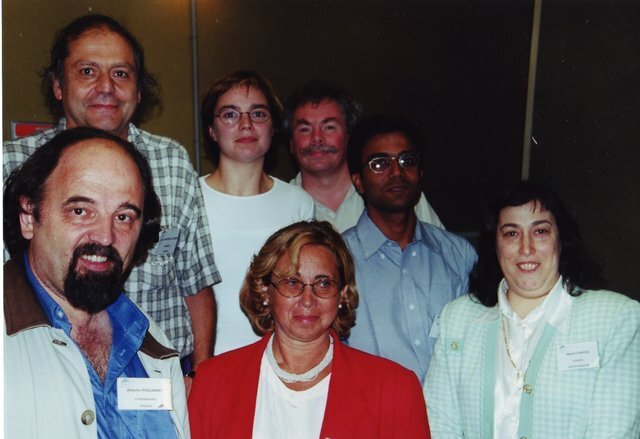 ?, H. Graafsma, G. Artioli, K. Ståhl, ?, Å Kvick. Instrumentation SIG: Crystallography of grains and grain boundaries. Instrumentation SIG: Telepresence/internet and remote experimental control. L. M. D. Cranswick, A. W. Hewat, R. Spagna, Th. Proffen, M. Ianigro, L. Lutterotti. 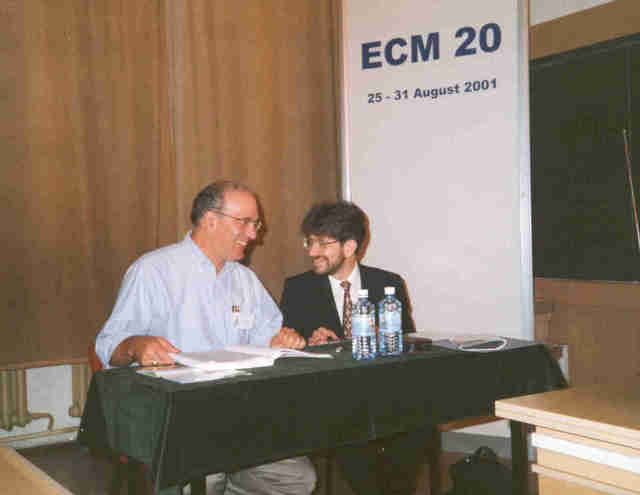 Instrumentation SIG: Instrumentation and techniques for crystallisation. Back row: J. Fontecilla-Camps, B. Byrne, S. Panjikar, G. DeTitta. Front row: A. Podjarny, A. Zagari, N. Chayen. Instrumentation SIG: Instrumentation and techniques for crystallisation. Back row: J. Fontecilla-Camps, B. Byrne, G. DeTitta, S. Panjikar. Front row: A. Podjarny, A. Zagari, N. Chayen. 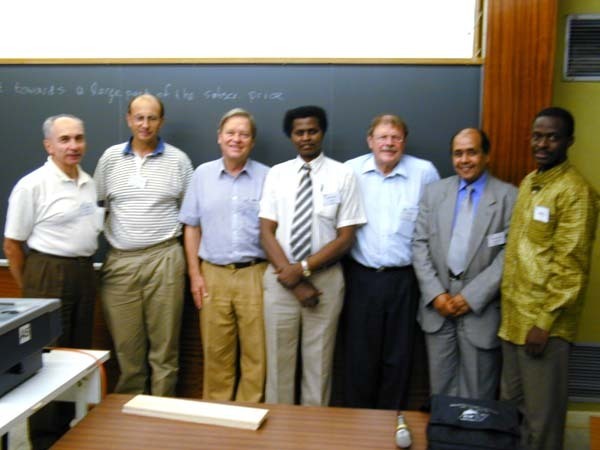 Instrumentation SIG: Experimental equipment in Africa. Seated at rear: A. Thalal, J. C. A. Boeyens. 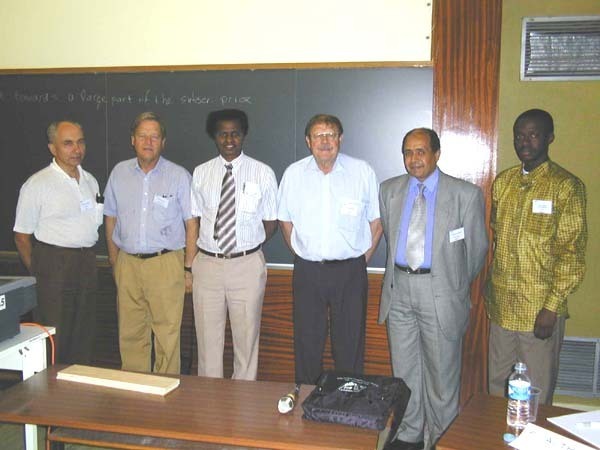 Instrumentation SIG: Experimental equipment in Africa. 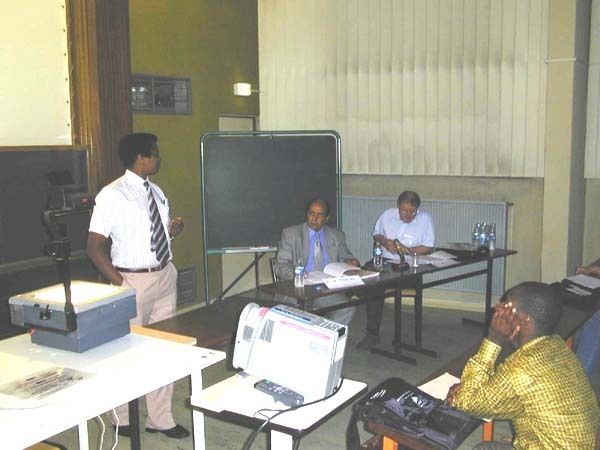 J. C. A. Boeyens, A. Thalal, ?. 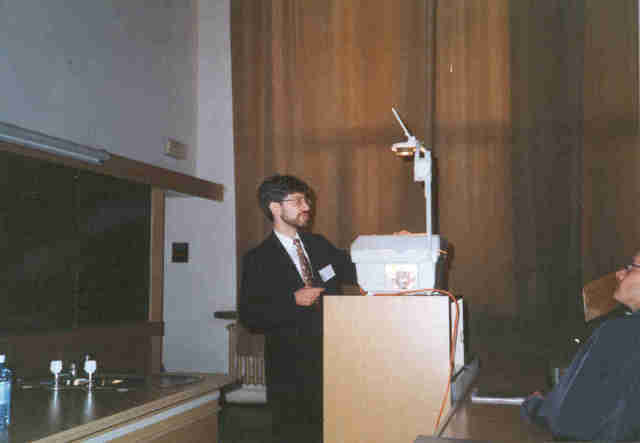 Instrumentation SIG: Experimental equipment in Africa. 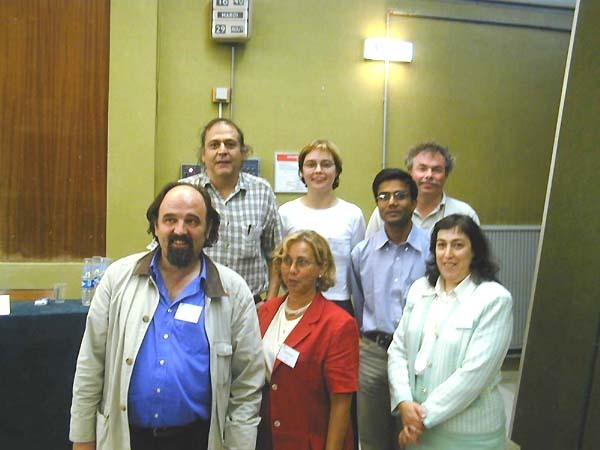 L. Aslanov, H. Schenk, ?, J. C. A. Boeyens, A. Thalal, ?. 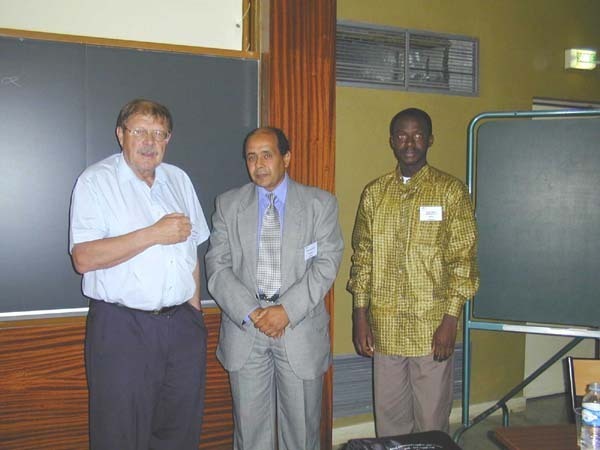 Instrumentation SIG: Experimental equipment in Africa. 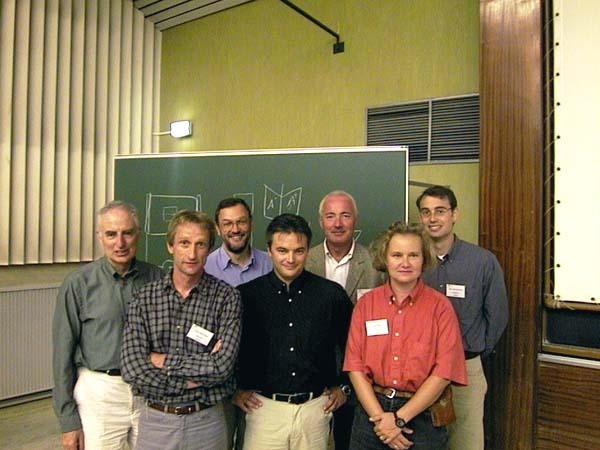 L. Aslanov, J. R. Helliwell, H. Schenk, ?, ?, J. C. A. Boeyens, A. Thalal, ?. 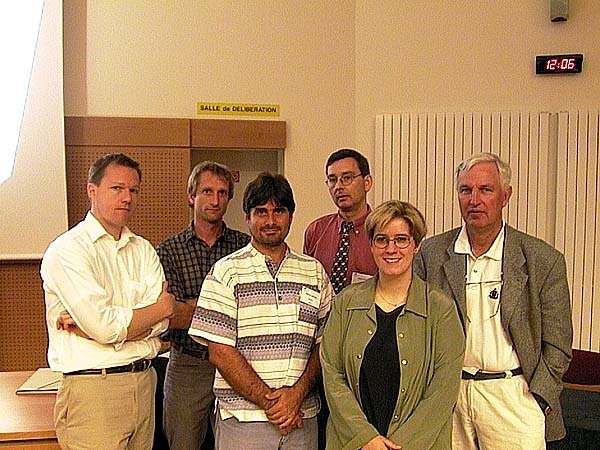 Instrumentation SIG: Related topics - Neutron diffraction. 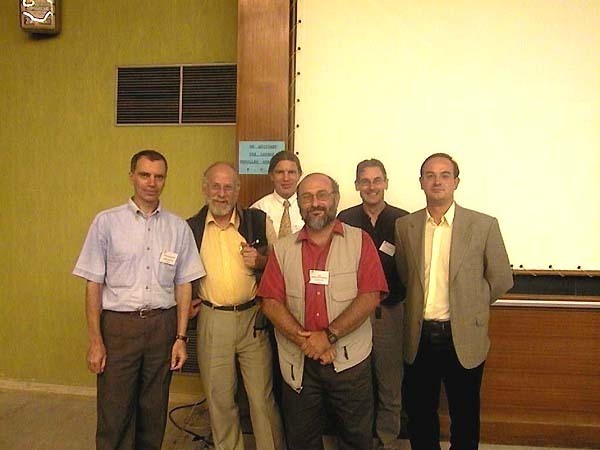 A. Balagurov, F. Tasset, T. C. Hansen, J. Rodriguez-Carvajal, C. C. Wilson, ?. 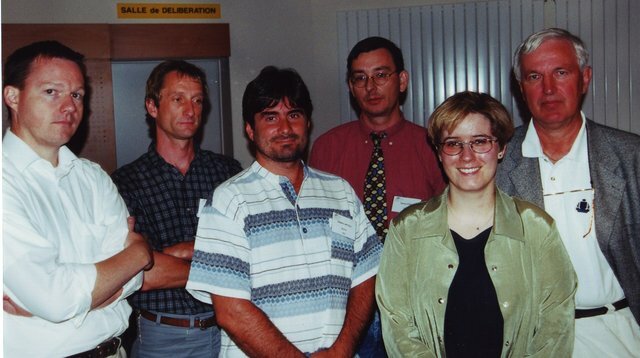 Instrumentation SIG: Related topics - Neutron diffraction. 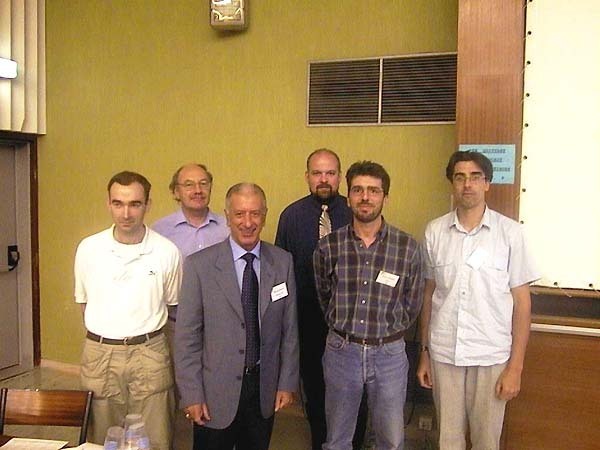 A. Balagurov, F. Tasset, J. Rodriguez-Carvajal, C. C. Wilson, ?, T. C. Hansen. 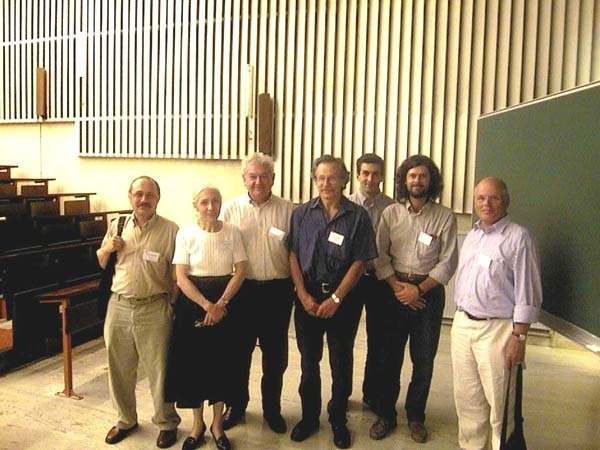 Instrumentation SIG: Related topics - Crystallography of excited states. 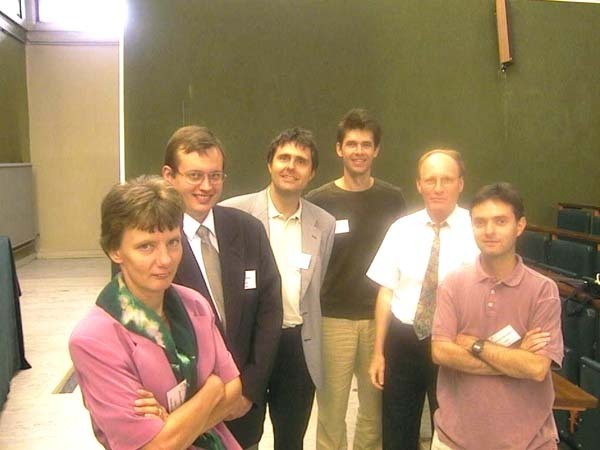 P. Coppens, H. Graafsma, P. Blaha, ?, R. Resta, ?, S. J. van Reeuwijk. 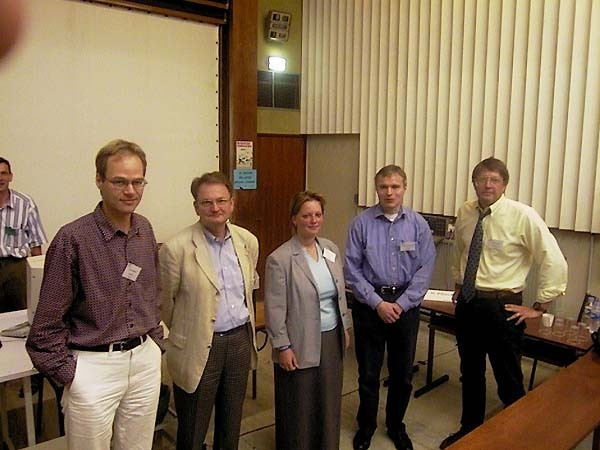 Instrumentation SIG: Related topics - X-ray scattering and diffraction from non-crystalline biological systems.